Our Cornish weekend mini-break offers the perfect excuse to unwind and indulge with friends and family. 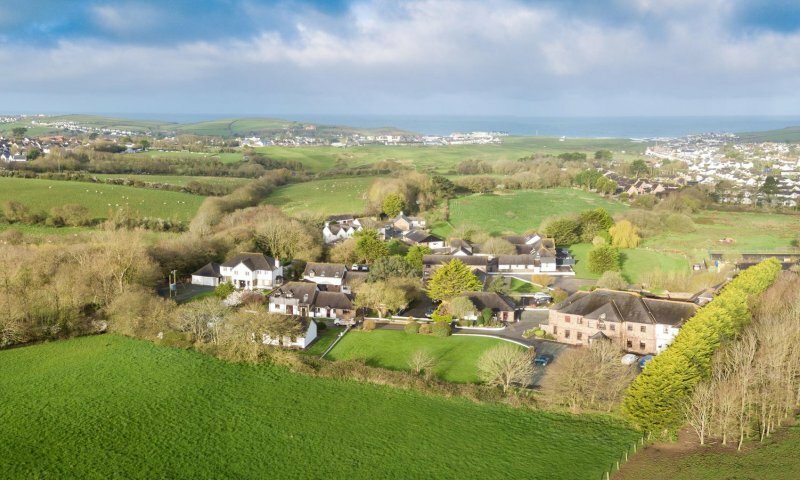 Whether you're keen to make the most of our fantastic range of on-site facilities or explore the surrounding countryside and coastline, Burn has something for everyone. *additional charges may apply, please call to book in advance to avoid disappointment. 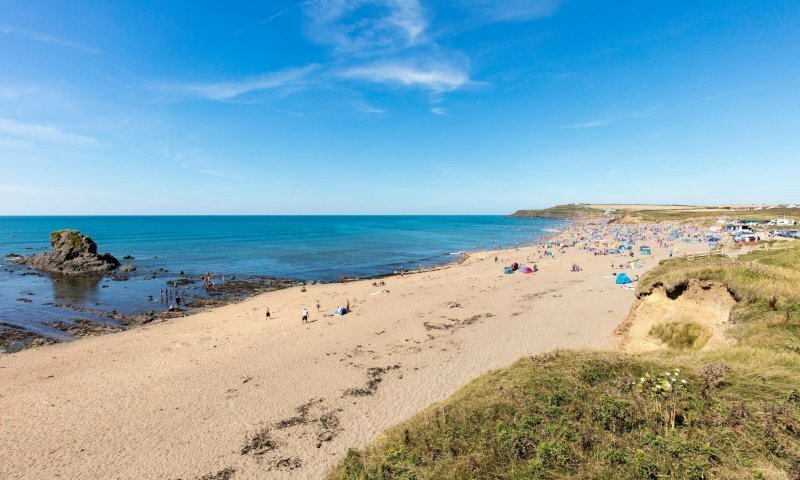 From Bude, Cornwall’s wild and beautiful heritage north coast stretches out over 60 miles before you. Towns and villages huddle into the cliffs, protected from the Atlantic below. Once home to smugglers, this is now a surfers and thrill seekers paradise. But the mile-wide bays and sandy beaches are equally popular with summer sunbathers and winter dog walkers, families and food lovers, heading for the finest, freshest seafood in the restaurants of historic fishing ports like Padstow. 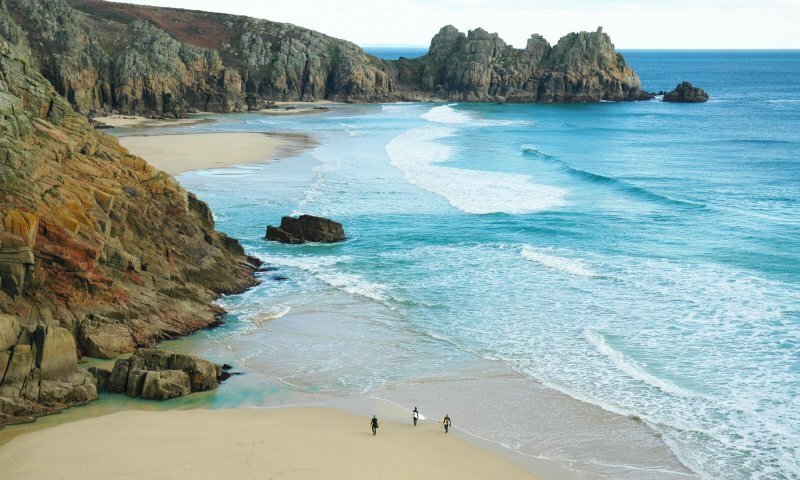 There’s more to North Cornwall than its coastal hot spots. Inland from Burn you’ll find market towns, castles and country houses set against the rugged Bodmin Moor and off the beaten track. Not to mention golf, walking, cycling… or just enjoy the serenity of the Tate St Ives gallery. The Burn resort is a short walk away from the sandy beaches of Bude and therefore the perfect location for family holidays or if you like hitting the surf. 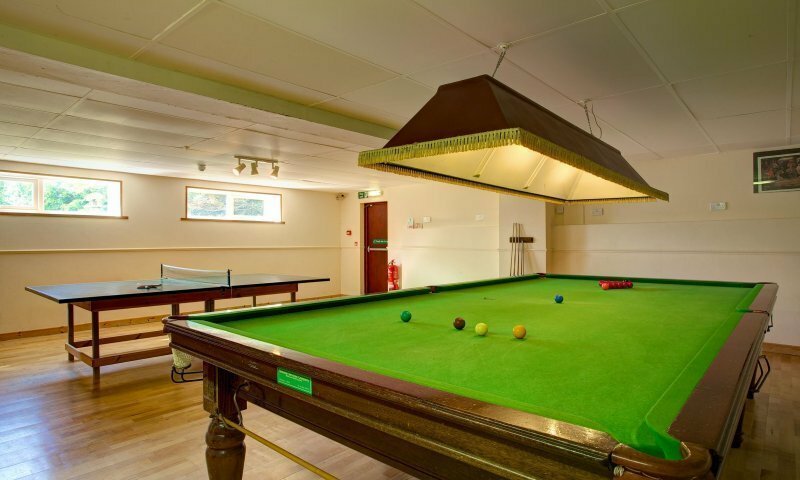 The accommodation here is made up of newly refurbished open plan cottages all with private hot tubs for ultimate relaxation. The stunning new welcome building includes a brand new restaurant, bar area and chilled outdoor sun deck for enjoying the rays, playing a game of table tennis, drinking a local Cornish gin cocktail or simply slinking back into a hammock and getting lost in a good book. 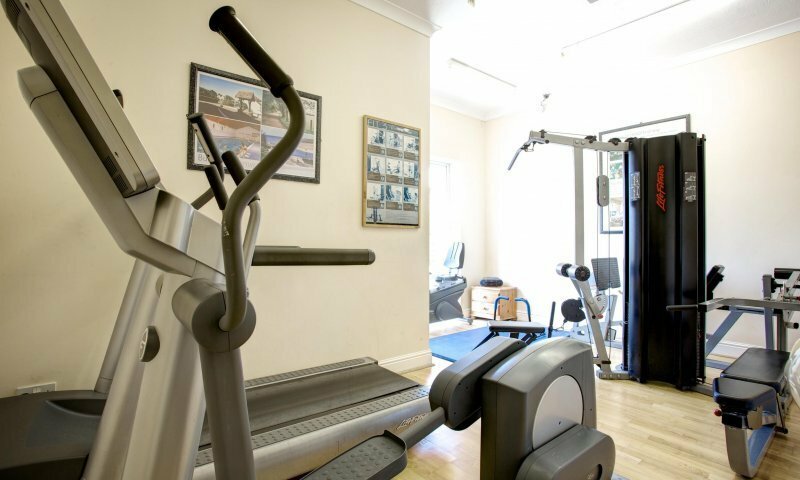 Other facilities at Burn include an indoor heated swimming pool, sauna, pool table, gym and beauty spa. This policy lays down the rules of processing and protecting personal data which users submit in order to use services provided by Burn website (hereinafter referred to as "Website").